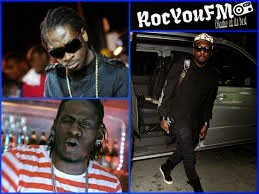 Days leading up to the ending of May and throughout the month of June has been better for the Jamaican Music Industry. A record number of albums have been released with even more to come and tour opportunities increased. 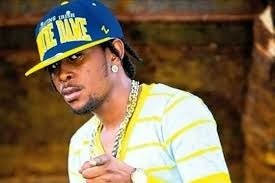 There has also been major development for some artistes which we are pleased to highlight in this our monthly recap of Reggae/Dancehall and other Music News throughout the month of June. The month of June was filled with inspiring stories and development for many artistes. 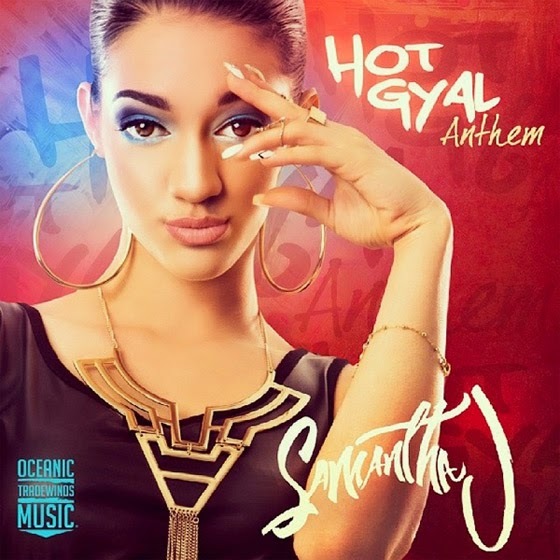 17 year old Reggae/Dancehall artiste Samantha J best known for hit single, 'Tight Up Skirt' inked a major record deal with label giants, Columbia Records. According to TMZ who claimed to have obtained a copy of the deal, if Samantha sticks with Columbia throughout her 6th album she will become a very rich 17 year old earning up $1.1 million advance! Omi, whose smash hit 'Cheerleader' is still a hot number, also inked a major deal with Ultra Music via Sony Music Entertainment. 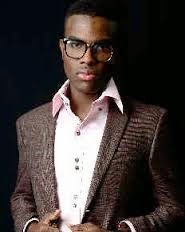 Omi's first project for the label is a remix of 'Cheerleader,' he goes on tour across Europe July 15 through to August 4. Other development with the Jamaican Dancehall Industry involves Aidonia and Bounty Killer sampling frontman for pop supergroup Black Eyed Peas and multi-faceted musician Will.i.am. 'It's Your Birthday' single. Did Mavado collab with L.L. Cool Jay? 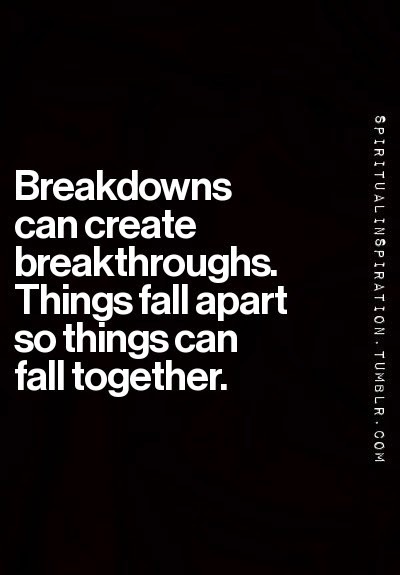 Keep watching, let's see what the month of July produces. 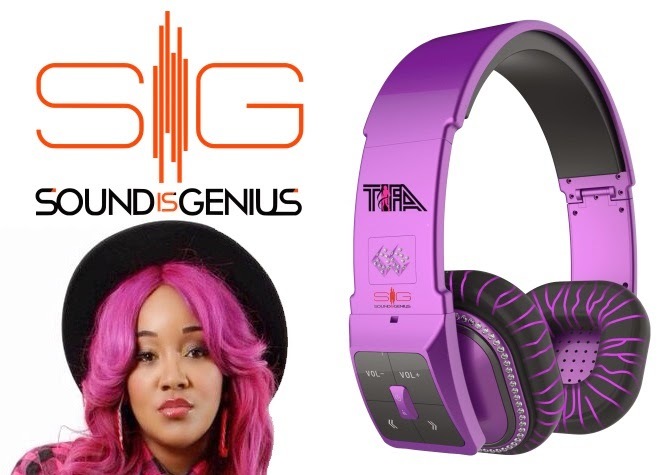 The announcement of 'Tifa Sig Line' headphones signals the accomplishment of another major endorsement for a Dancehall artiste. Tifa announced the news recently and said it involves partnering with Sound Is Genius to launch a line of headphones that will hit select stores of telecommunications giant Digicel and other electronic stores across the island. Tifa has been 'Teen Choice' four time winner of Best Female Dancehall Artiste of the Year. Recently, she also inked a record deal with North-American independent label Island King Record, founded by a team of industry professionals base in New York and Canada. The Season 5 winner of NBC The Voice, tours with past stars and this season's finalists. Her first stop will be at the San Antonio, Majestic Theatre and they are expected to perform in over 20 cities or 30 venues across Texas, Florida, Atlanta, Charlotte, New York City, Baltimore and Canada to name a few. The Voice Tour ends August 2. Tessanne's long awaited 'Count On My Love' album drops July 1st. 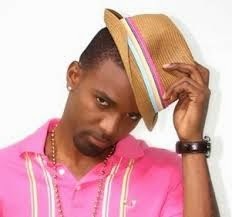 Konshens tours Europe with his newly formed 'Di BluePrint' band and will be performing in over twenty cities. The tour has taken him across the Indian Ocean to Reunion Island, Mayotte and Mauritius and he will also perform at SummerJam, Oland Roots Reggae Festival and MUSA Festivals. Yaaowwwww! Kudos to Popcaan whose debut album 'Where We Come From' #WWCF has hit Billboard Reggae Album Chart at #2 and the Heatseekers Album Chart at #21! Why Amazons approach to licensing could be the future of Digital music? Entertainment Zones Identified in Jamaica!